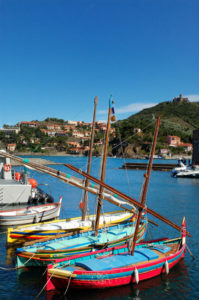 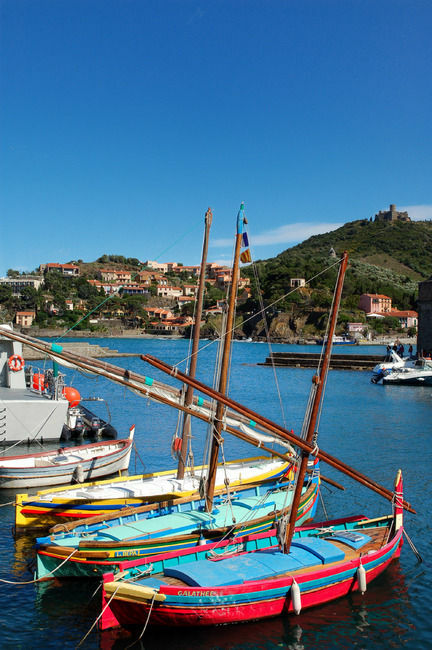 If you stay only one night at the hotel, we invite you as a priority to spend half a day in Collioure. You will not be alone, it is difficult to park but you should not resist the charm of this small town of 3000 inhabitants. 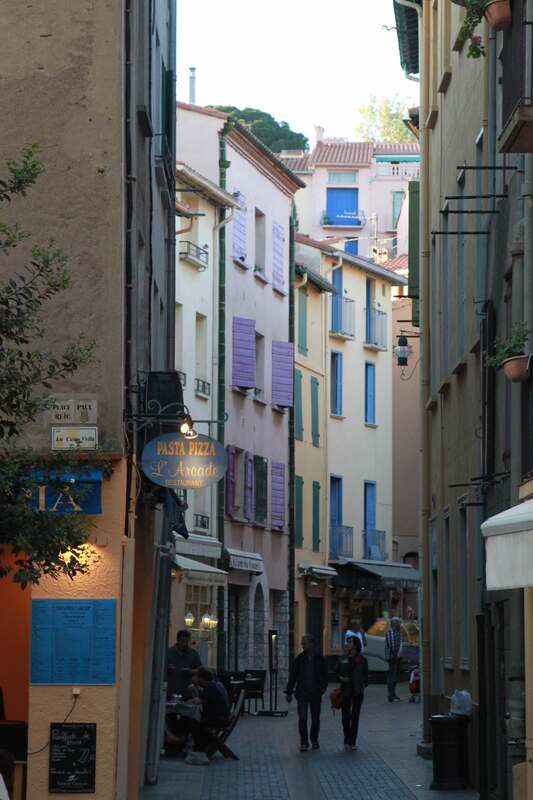 This small & pediestrian district is adorable with its cobbled streets, its colored houses, flowered balconies, its wharf where you can have a walk, its few Catalan boats so colorful , its cafes in front of the beach and of course the Church of “Notre-Dame des Anges”. 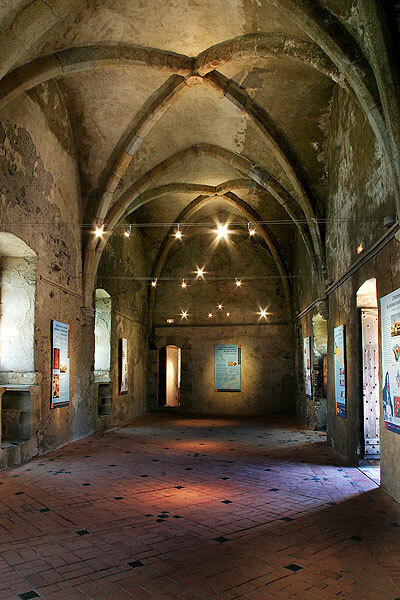 The inside of the church is interesting with its nine carved wood altarpieces including an imposing baroque altar but above all, you will keep in memory its old lighthouse. Imposing fortress , the Royal castle has continually undergo transformations since the seventh century, the time of its initial construction. The Counts of Roussillon, the Kings of Majorca, the Kings of Aragon were successive owners before the Roussillon be attached to the kingdom of France in 1659 (Treaty of the Pyrenees) . 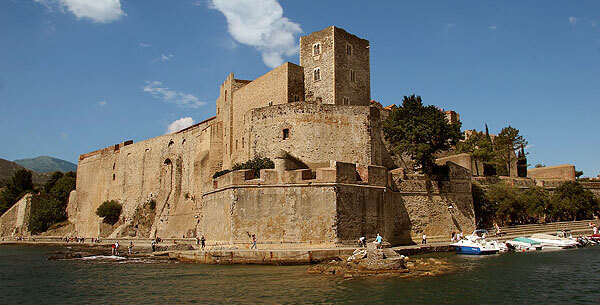 The fortress – reinforced by Vauban in the 17th century is interesting to visit. 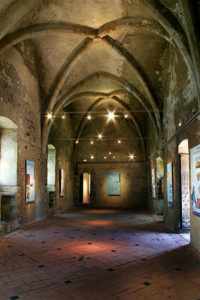 The Royal castle hosts regular exhibitions. 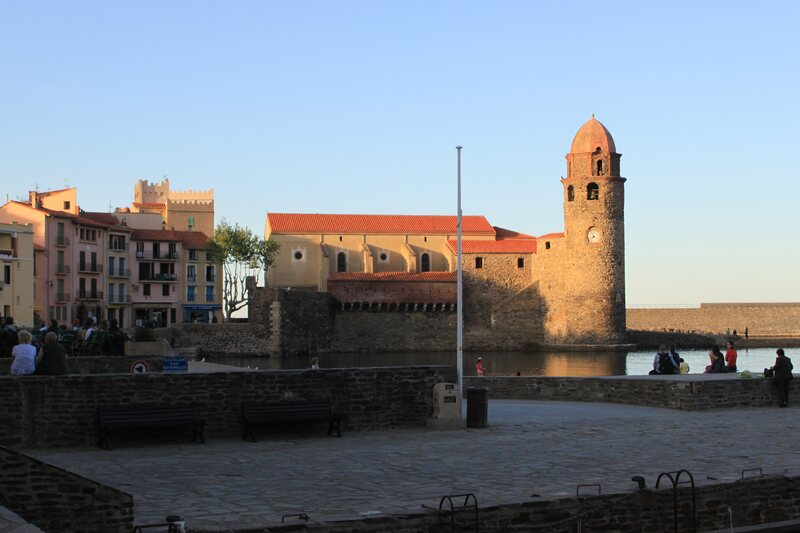 The light of Collioure is wonderful, especially at the beginning and at the end of the day. 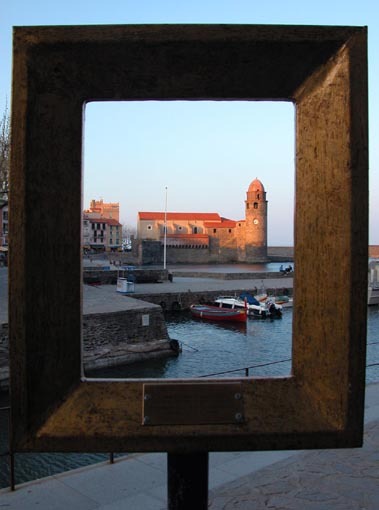 Matisse, Derain, Picasso, Chagall, Vlamynck put their easels in Collioure and the colors brings out of their paintings. 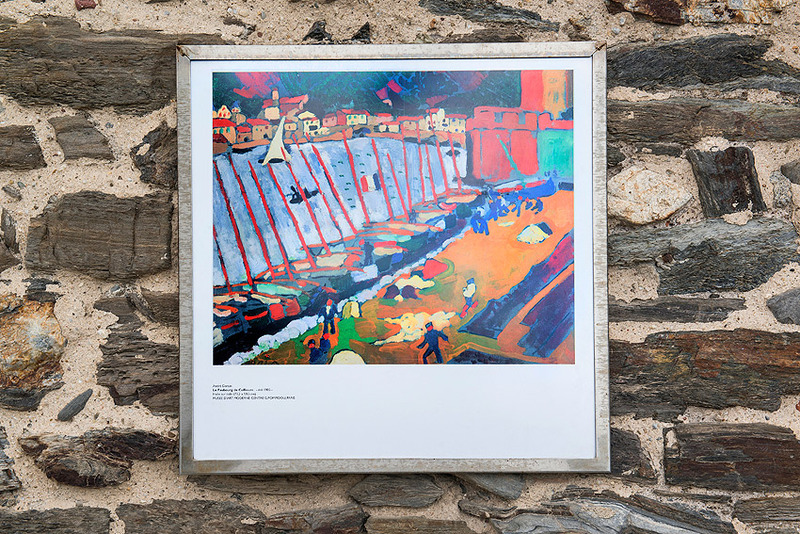 A fauvism path dotted with twenty paintings reproductions is a great way to visit the city. 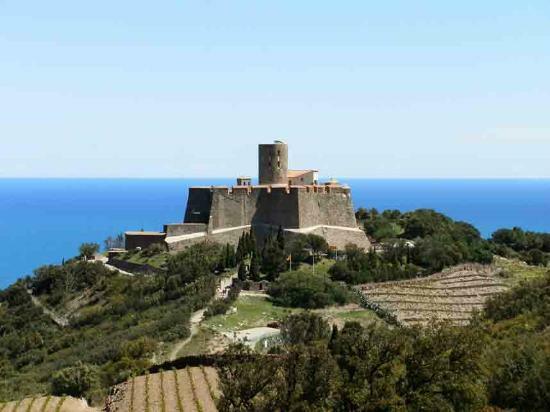 Guided tours are of course offered by the Tourist Office. Please note: The Museum of Modern Art Museum of Collioure called Peské hots little paintings and has little money to organize exhibitions. The main museum of Modern Art in the Region is located in the quiet town of Ceret (45 mins away) where many artists also stayed in the early 20th century. 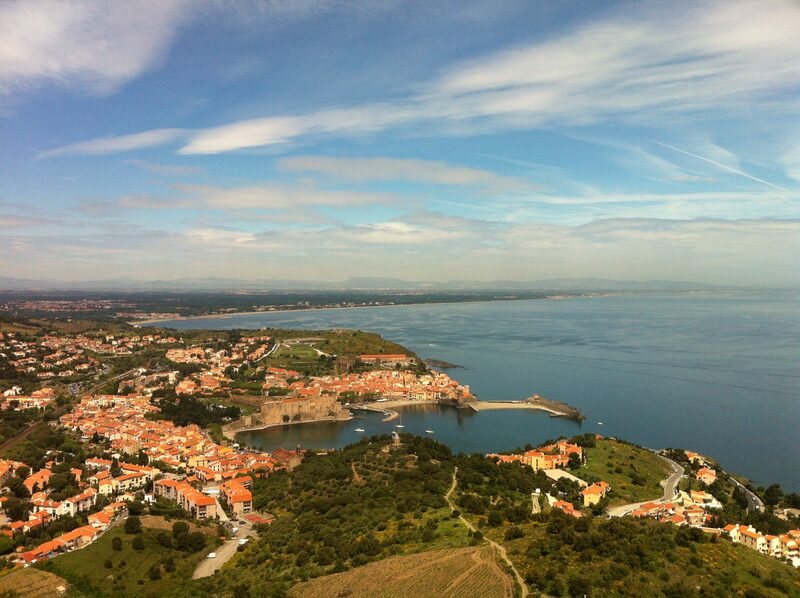 We wish you a very good visit and we remain at your disposal for any information.